The prevailing wisdom says that “you must move to L.A.” if you want to make it as a TV or feature writer. This week we meet Tim Stubinski, a Canadian writer who has not only had several features optioned, but got an award winning television pilot produced and on the air… all while living in a small town five hours away from Toronto. Hear how he and his writing partner Michael Markus managed to get several feature scripts optioned, and how they made the decision to turn one of their features into a TV pilot, called Wolf Canyon. This pilot got produced by Really Real Films out of Vancouver, starring Kevin Sorbo, Lorne Cardinal and comedienne Nikki Payne… it aired nationwide in Canada, and won five LEO awards! 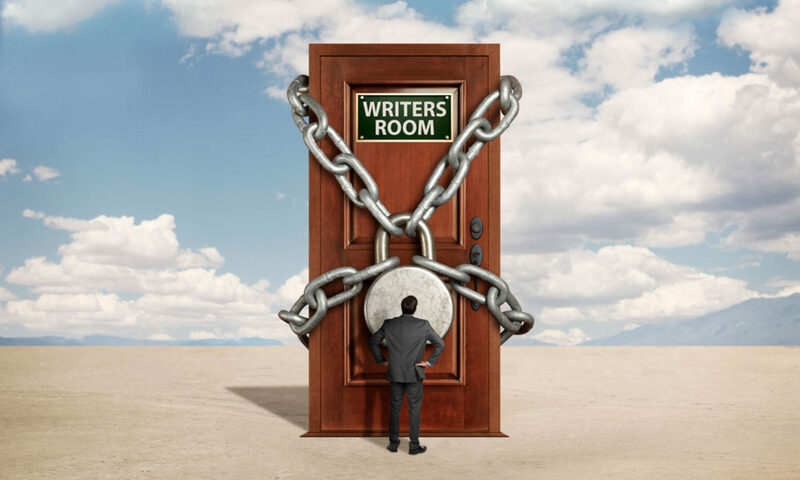 As a salesman and successful writer, Tim offers much encouragement to other remote writers. He shares openly about the statistics he has observed in how many rejections he must get through before he finds someone who will read and respond to his script, and reminds us all that when selling a script, it’s the “yes” that matters!